Blend of premium chiles, herbs and spices. Fajitas, Texas Style! 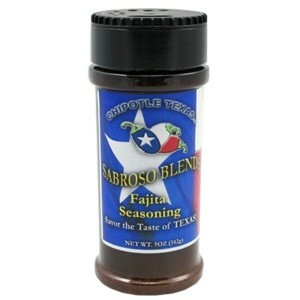 This is the perfect seasoning for awesome beef or chicken fajitas!